Hi guys! Me again! The kids are in school and while I actually miss them a surprising amount, I’m also getting SO much done. I thought I’d pop in today with a casual “updates” type of post – just odds and ends. So pardon my rambling. It feels super weird for my schedule to have suddenly changed overnight. Like I went from hanging with the kids at beaches and parks or play dates all day long, to suddenly having several mornings a week to just me, myself, and I. It’s still really new, and so it feels fun to finally be catching up on the mile-long to-do list I’ve been building. But I actually really miss the kids too – it’s really weird to go from spending all your time with them to them now having this whole other THING in their lives that I’m not part of. 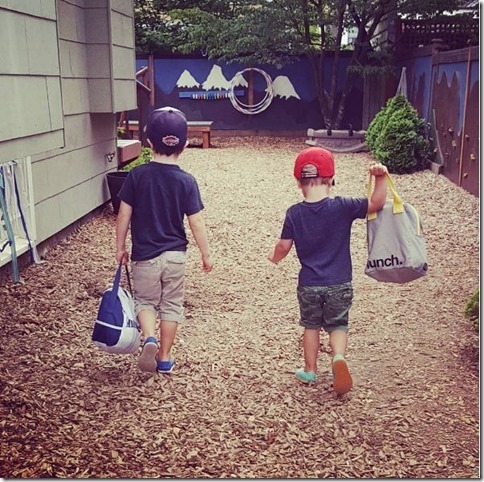 And this is preschool – it’s just the beginning, right!? Sob. I feel like I’m a much better mom when I’m with them right now though, because I’m not stressed and scrambling to do things with them underfoot. And it’s SUMMERTIME, so we’re having fun doing all our favorite warm, sunny adventures in the afternoon after they nap. And yes, they still both nap. If I have anything to do with it, they will nap forever! Cullen doesn’t nap every day, but most days he does. They both still really need it. They are so much more refreshed and energized afterward, and much more pleasant to be around! On long nap days they go to bed later, but they just hang in their beds and read books, so it’s not a big deal. 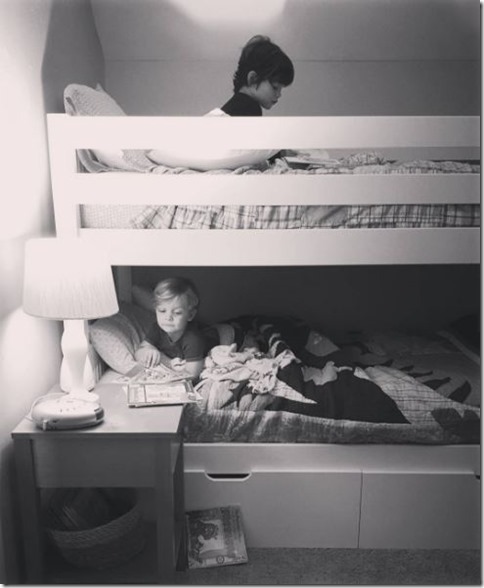 Speaking of – I know I posted potential bunk bed ideas here, but did I ever officially tell you guys that they moved into a shared room? It is the most adorable thing ever, and they absolutely LOVE it. I have a full room reveal post coming soon with all the details. We didn’t necessarily need them to share a room, but they were excited about the idea, and I thought it would be nice to free up that extra bedroom if the boys were open to it! So far it’s been a total success (knock on wood). 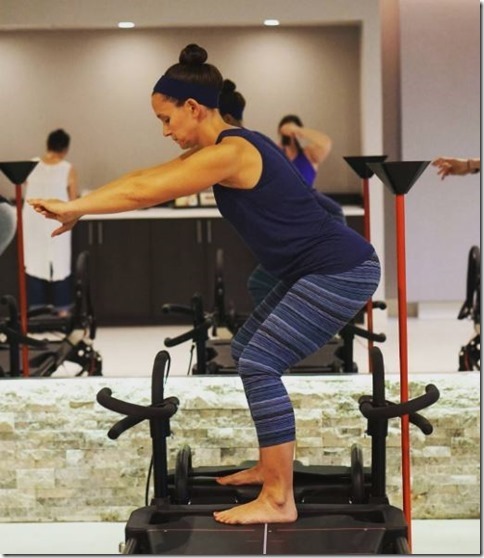 And now to totally switch gears, let’s talk about workouts! After lots of travel and WAY too many bags of salt and vinegar potato chips (aka my kryptonite), I feel like I’m really back on track with fitness. 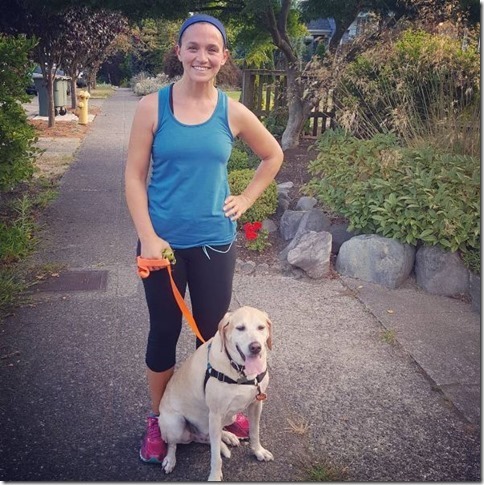 I’m continuing to do a mix of strength classes (mostly through ClassPass) and weekly running. The new barre3 Ballard studio just opened last week, and I got to host two preview classes before it opened. It was super fun and both classes left me shaky. The new studio space is absolutely gorgeous and the studio owner is just a total gem. Highly recommend to local people looking to try something new! 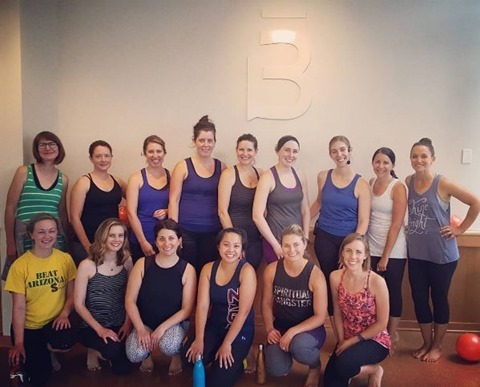 And just around the corner from barre is the new Inspire Pilates studio location, also in Ballard! I’ve been going to Inspire in Queen Anne for a while now, and it has quickly become my favorite class of the week. It’s only 40 minutes long, and it is SO HARD. I seriously find it hard to walk to my car afterward. And these days, time for workouts is precious so I want to get the best bang for my buck, you know? The new Ballard studio has brand new machines, and it’s a really nice space. I love that I can do this one on ClassPass, but I always max out on the classes too quickly. Worth noting that neither of these are official partnerships – I’m not paid, given free classes, or provided with referral credits. I just really love these programs, and enjoy promoting local business to Seattle area readers! If you ever want to join me for a class in Seattle, shoot me an email! On the running front, I’m running more consistently now than I have in a long while. I’m currently just running for fitness and the ever-present goal of eventually getting speedier. I do almost all of my runs with my friend, Lacey, and she is a great motivator for getting me out the door – particularly at 6am. She is currently training for a half marathon, and so for no apparent reason I’ve just jumped onto all her training runs, even when I reaaaaaly didn’t want to. Like after my sister and I went to the Dixie Chicks concert on Friday night and I got four hours of sleep afterward, and then had to meet Lacey at 6am to go run seven miles around the lake. It sure felt good afterward though! So far we are up to eight miles on the weekends, and I think if I’m going to keep adding to that I need to find a local race to sign up for! We also tend to run two weekday mornings, usually 4 to 5 miles each. Weekday runs are nice because Indy dog can tag along, which I can only assume is the highlight of his week. Ten years old and still banging out miles like it’s nothing. He better live forever. I’m feeling really healthy and strong, although I still have a few pesky pounds I’d really like to drop that just won’t seem to budge. We have a beach trip to New Jersey in late August, and my current goal is simply to feel confident in my bathing suit while we are there. I’m trying to really focus on keeping up with my workouts, in addition to eating really well. In the past I feel like I’ve tended to do one or the other. Sometimes when I’m running or working out a lot, I convince myself that I’ve earned far too many treats. This time I’m just trying to keep everything balanced and save the treats for something special. Slowly but surely, right? 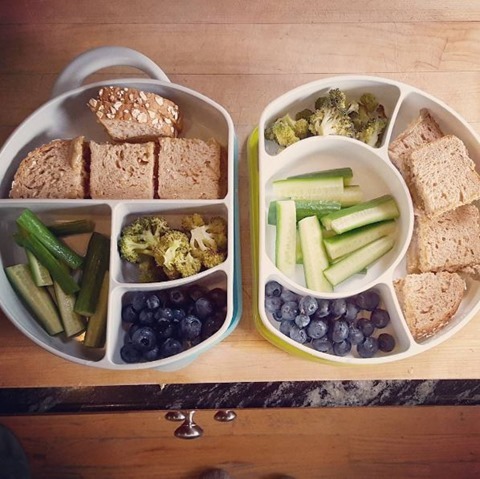 And on the topic of healthy food, another thing I’ve been meaning to share here! I know so many of you have been asking (for YEARS!) for more of the old food content. I think some of you even assumed I just stopped cooking altogether, but I assure you that’s not the case. We still cook all the time, and eat loads of veggies and other good stuff. But my ability to create detailed recipes and carefully photograph it all flew out the window (along with my sanity) when I was caring for two babies (and man were they both babies for the longest time!). Now that the kids are older and in school more, I do hope to get back to more regular food content here, but I’m not sure what that will look like. Do people even use recipes anymore? I tend to like food inspiration, rather than strict instruction. And so I created a separate Daily Garnish Instagram account – you can find it here! My goal for that space is to showcase our our family’s food – whether that means trying an amazing local restaurant, or making something like these awesome crispy tofu fingers at home. It also gives me a venue to share something I’ve been wanting to do more of for a long time – showcase ideas for kid-friendly food! These things aren’t really recipes, so there has never felt like a natural way to feature them regularly on the blog itself. 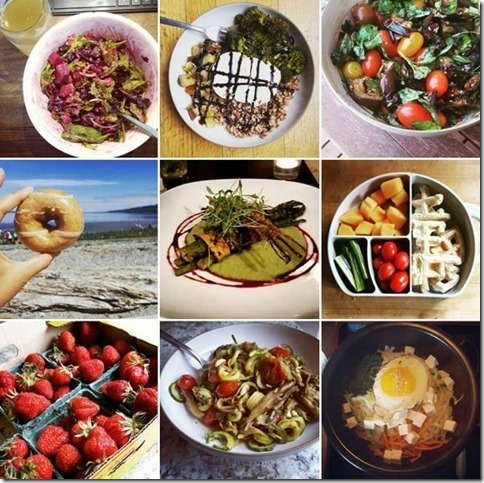 But Instagram is the perfect way to offer some quick and easy (vegetarian!) 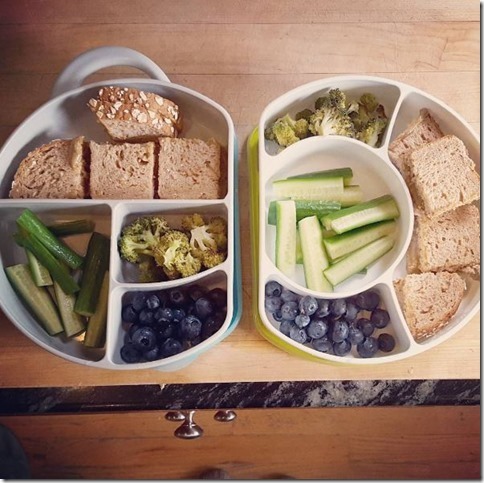 ideas for feeding kids, packing lunches, and mixing up snack time. So I hope you will follow along if you are looking for vegetarian meal ideas, or if you need to know where to get the best kimchi fried rice in Seattle. I will try to remember to start pushing these things out to my Daily Garnish Facebook page as well, for those of you who don’t use Instagram. PS – Who is JoJo going to send home next week?? I thought for sure it would be Robby after that disastrous hometown visit! 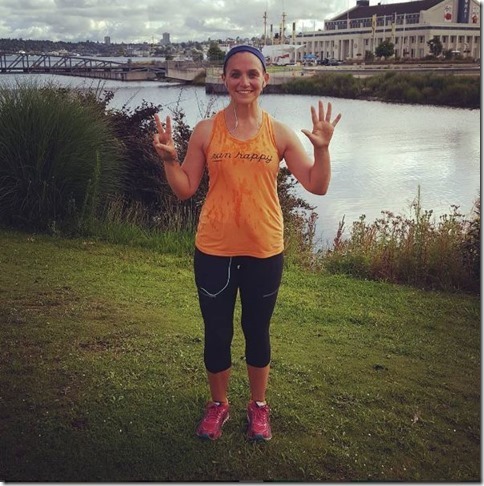 « Previous Post2016 Brooks Blogger Trip: Olympic Track & Field Trials! Next Post » Hello Monday. Emily I love that you are back to blogging regularly!!! We missed you :) I have two kids your boys age and am curious, what time do they normally wake up in the morning? We are struggling with early wake ups and it’s killing me!! 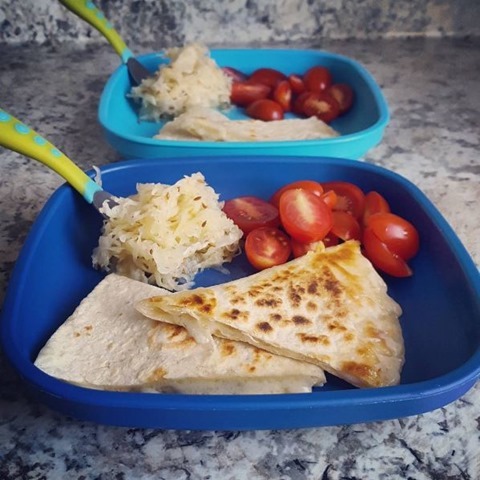 I would love a post about raising your kids to be vegetarians. If you’ve had negative responses from friends/family, how you plan on handling school years, etc. Emily! You have inspired me to start taking barre again. I’ve missed it so much and I love my new teacher at my new gym! Hi – love your casual, lots of updates post. 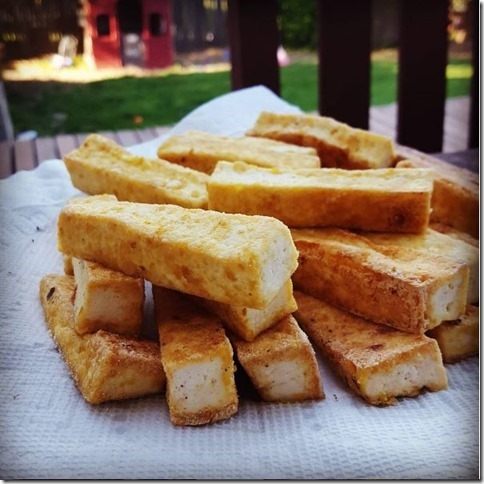 I would really like to hear how you make those crispy tofu fingers. They look like something I could convince my littles to eat. Also maybe a post on your fave working out clothing. I’m not sure about how many other folks use recipes but I definitely do, especially when I’m trying to find new things to eat. Some of our favorites are yours! Blackened tofu is still my fave way to eat tofu. I’ve made it so many times I don’t even need to pull up the post. Same for the mushroom tomato sauce you made forever ago. I use it on pasta but also in lasagna. Delish! That all said, it’s really fun to follow you and your family and your many adventures too. I love Seattle and think you are super lucky to live there! I would love more “day in the life” posts about what life is like being a business owner, having two kids, etc. I love hearing about your various routines, including fitness, and am interested in hearing more about Barre3. How often do you do the workouts, etc.